Slano is a small settlement, hidden at the end of the deep bay bearing the same name. This safe harbor has been providing a reliable protection against the elements for many centuries. Today Slano bases its economy mainly on tourism but also on agriculture (growing olives, tobacco, grapevine, aromatic plants) and fishery. 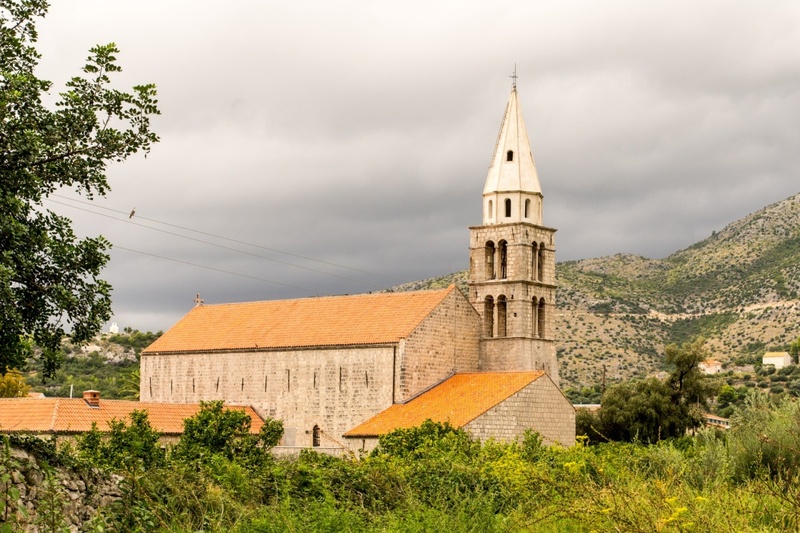 Although Slano is situated 37 km north of Dubrovnik, it is well connected with the biggest city of the region through regular bus lines. 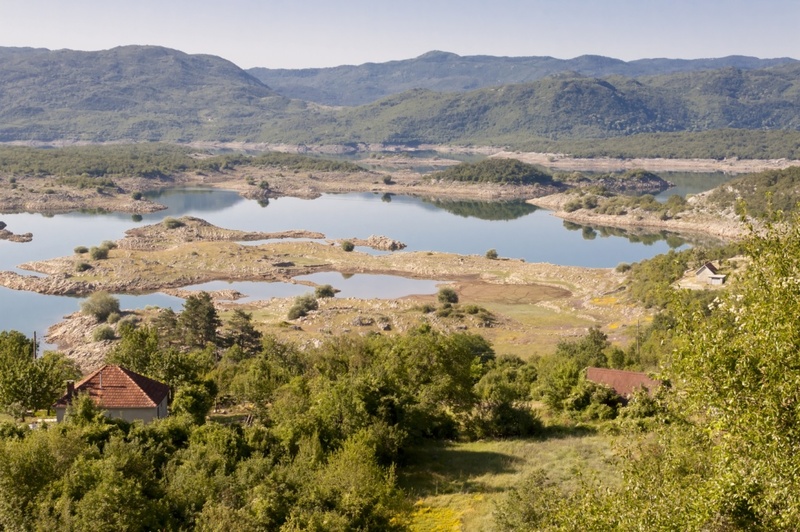 There are numerous archaeological sites indicating that Slano has been inhabited since the early prehistoric times. Nearby hills are populated with various ruins of the forts and tumuli. Ancient Greek and Roman monuments can be found at the same locations; there is a Roman castrum at the Gradina Hill, while early Christian sarcophagi are exhibited in front of the Franciscan church. Slano became part of the Republic of Ragusa in the 14th century, serving as Rector’s headquarters. Nearby the Rector’s court is the preserved summerhouse of the Dubrovnik’s nobility and some of the most powerful families of that time. Slano suffered great losses and devastation during the Serbian aggression in the last decade of the 20th century. Most of the devastated objects have been renewed and have restored their functions in the present day. Slano is a perfect summer destination for guests seeking peaceful and relaxing place to spend their holidays. Its numerous and diverse beaches, a variety of recreational activities and rich gastronomic offer provide conditions for the perfect low-key vacation. Slano has only one hotel, Admiral; and numerous private accommodation objects. There is a variety of water sports and other recreational options in the daytime, such as water skiing, board sailing and diving; or cycling and hiking. In the evening you can enjoy in romantic walks by the seashore after delicious meal in one of Slano’s restaurants. If you are interested in trying some of the masterfully prepared local dishes, it is highly recommended to visit Grgurići and Kolarin restaurants as well as the Maestral tavern. If you are arriving to Slano by private or rented boat, there are two available ports, depending on the yacht size: Banja Cove and Cape Gornji. Find information about selected Hotels, apartments and rooms in Slano to choose the perfect place for your accommodation.